Play Reel King™ online for free now! Fancy a taste of the royal life? 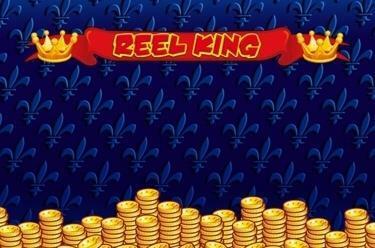 Reel King™ will make you a king of the slot machines! 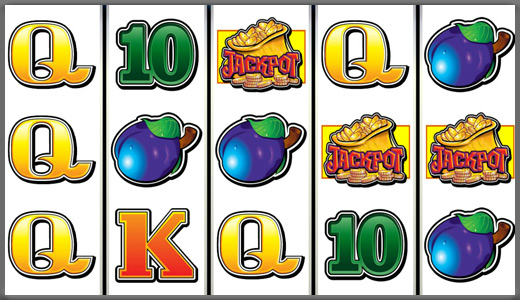 20 win lines, 5 reels and a royal jackpot will land you in the throne and let you sophisticatedly clean up! So spin those reels and grab a win! Your aim is to land 5 matching symbols along an active win line. The single lines of the winning pattern run across the reels from left to right. To win you have to land several matching symbols along the win lines. Please note: Your winning combination has to start on the first reel on the left and run along the win line to the right without being interrupted. The ‘WILD’ symbol (Joker) substitutes all symbols. After each reel spin up to 5 Reel Kings can randomly appear on the reels. These kings have their own set of reels and can pay out various winnings. A king disappears as soon as it doesn’t land a win after a spin. You can win 500 times your total bet in the bonus game!